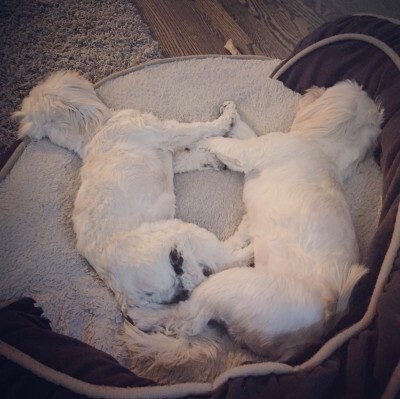 - A Chicagoland Dog Rescue Canine That Found Their Permanent Happy Home! 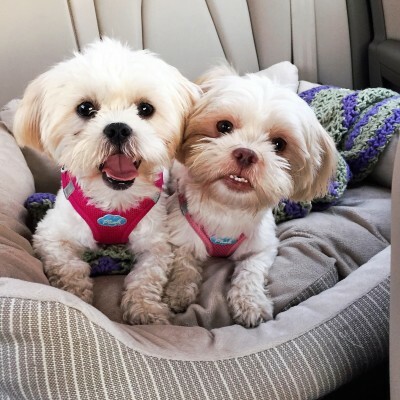 This bonded pair found their permanent happy home through Chicagoland Dog Rescue. Paisley and Gracie have so much fun exploring the crunchy leaves in the neighborhood every time they go out for a walk!